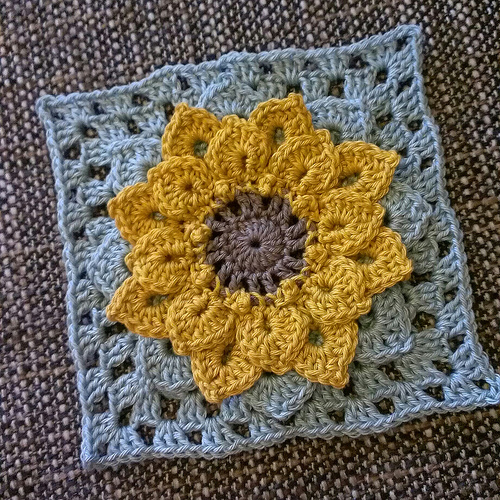 I made a granny square … my very first square ever and I like it, and even “worse” I think I will love it! 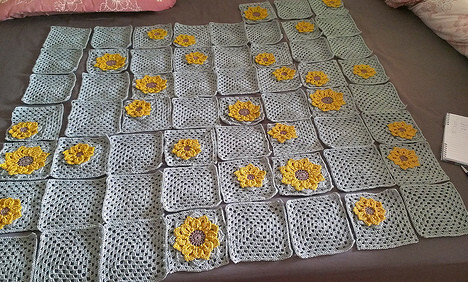 I plan a blanket, not sure yet how to organize the single squares, not even sure if every square will be a sunflower one, well I guess I will see.. I must say that your square is lovely! 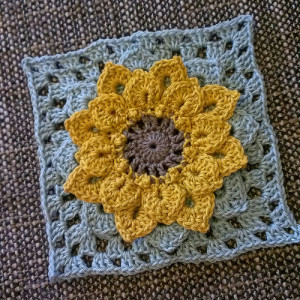 the sunflower in the center is absolutely stunning!I can imagine such in a blanket – they will look gorgeous in combination with other, simple ones:)you can even make same pillow case! 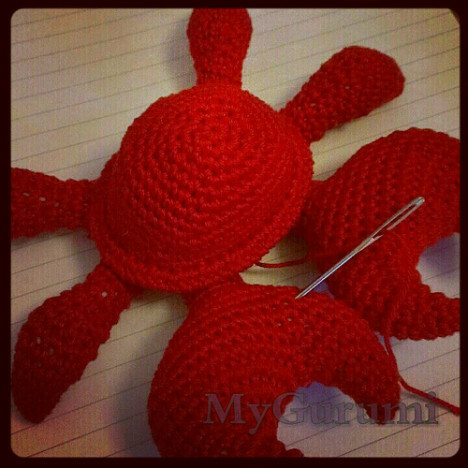 Ahh..I will also start a granny square blanket! Decided! hihi, didn’t I just read you wanted to take a break from crochet? ;P you made a lovely doily. it’s just I saw many blogger either finished or in the process of making a blanket, so I kind of envy that I haven’t made even one yet! thanks for liking the doily,Diana.